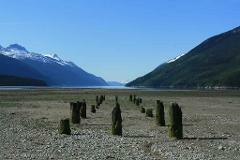 Enjoy a winding drive down a coastal road to the ghost town of Dyea, Skagway's rival city during the Gold Rush where only dock pilings remain. 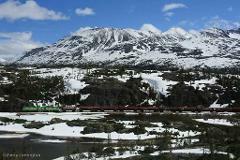 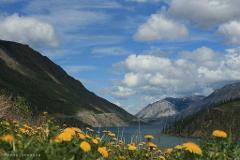 Here we will see the foot of the famous Chilkoot Trail along the Taiya river valley. 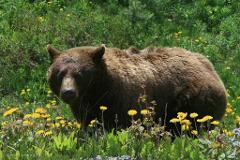 Opportunities to see marine life such as whales, seals, otters, and bald eagles are plentiful as well as a possible bear sightings. 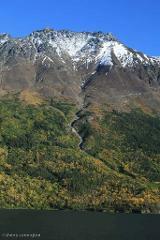 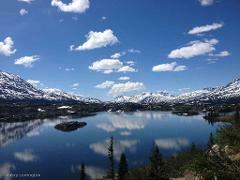 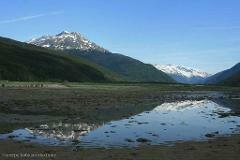 Dyea is a birdwatcher's paradise and a great escape from Skagway's noisy trains, buses, helicopters, and cruise ships. 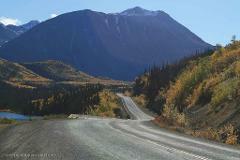 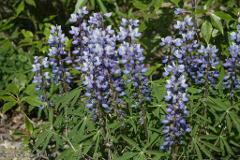 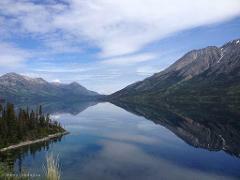 From Dyea we will then travel up the Kondike highway for fifty miles to the Yukon Territory. 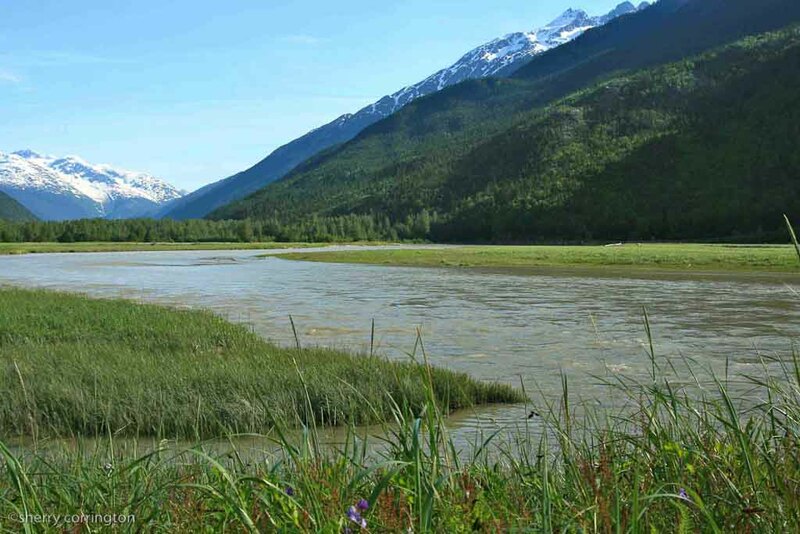 The scenery along this drive takes your breath away and will leave you feeling refreshed by untouched nature in every direction.